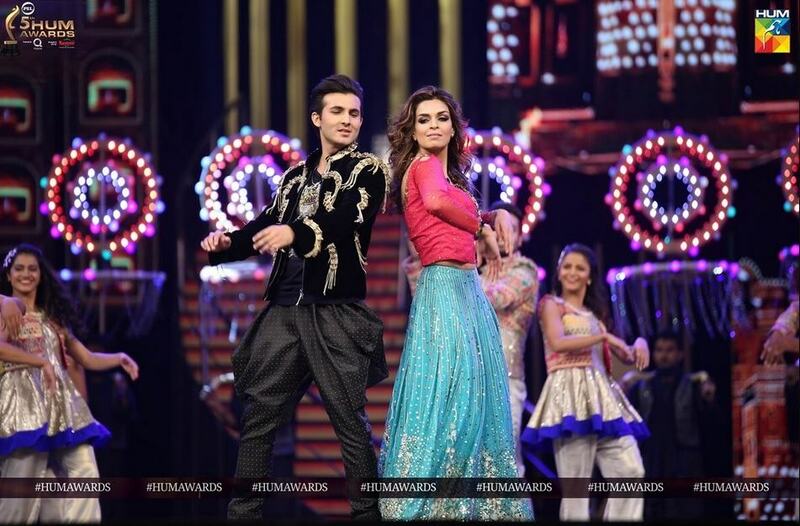 This year the 5th HUM awards were held in Lahore and this particular aspect was highlighted on the red carpet as well. 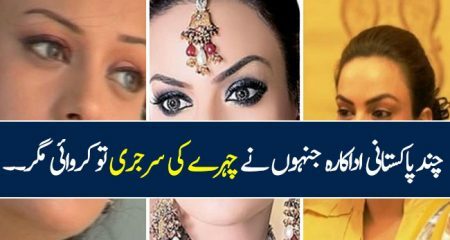 All the celebrities shared how they felt about being in Lahore for the awards on the red carpet. 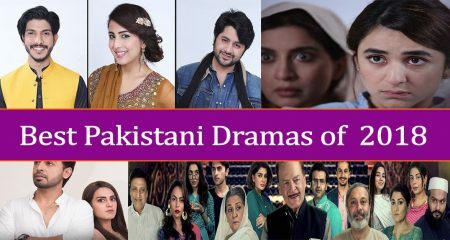 Like all the previous years, the award show was grand and lively but there were also some features of the show which continue to disappoint year after year, especially those of us who look forward to a more “Pakistani” (more original) touch to these awards. Overall however, the entire show was a true reflection of the spirit behind this award show. I think it is only fair to discuss different aspects of the show individually, in order to highlight the strengths and weaknesses of the show. I am going to discuss the function and will not be talking about the nominations and whether the winners deserved the awards or not. If I had to sum up the way the HUM Awards were hosted by most of the hosts in two words then those words would be energetic and loud. 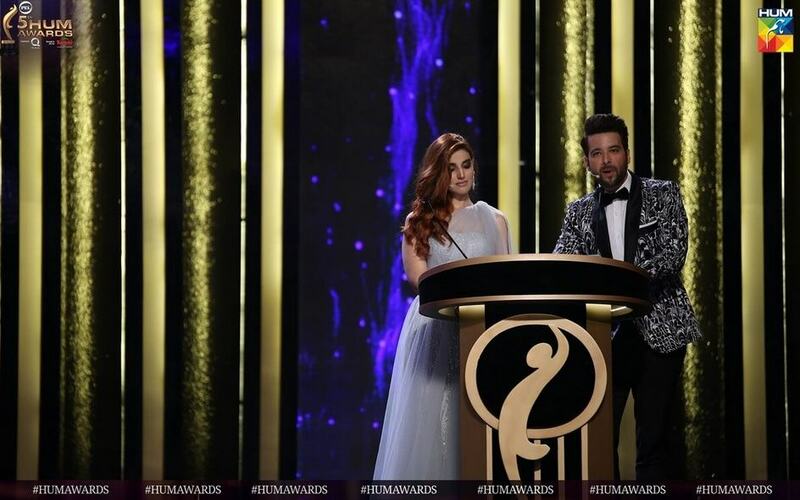 Mikaal Zulfiqar and Hareem Farooque were the first ones to host the ceremony, while Hareem Farooque was relatively spontaneous and at times not very impressive, Mikaal Zulfiqar was energetic but at the same time a little too loud. He was shouting at the top of his voice and not really talking to the audience. Overall however, Mikaal looked great and his energy added more life to the show. 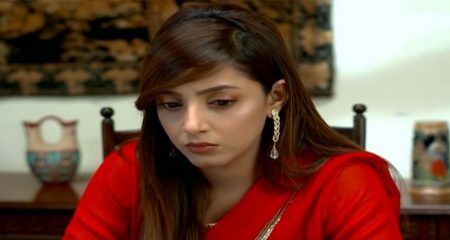 Nadia Khan’s hosting in the the HUM Awards was toned down but she was too busy reading from her notes and there was very little eye contact with the audience. The political jokes didn’t really fit in either. 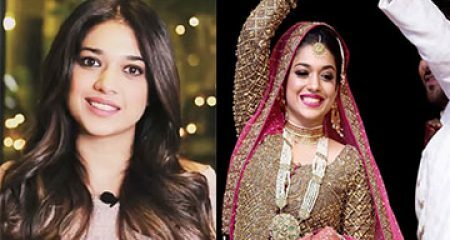 Unlike last year’s HUM awards, Sanam Jung’s hosting was right on point this time around. She looked pretty and was very comfortable on stage. 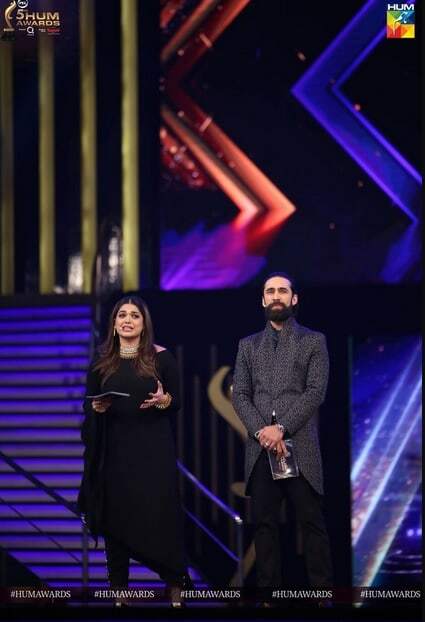 Although this was the first time that Ali Rehman hosted such an event but he did really well, he was more natural and confident than many other celebrities who hosted for the first time in the previous two years. Also, it was good to see some new faces on the stage this time. HUM’s award show’s stage is always vibrant and grand, the best thing about it is the way everything that happens in the background is handled, from the screens showing pictures, images and even text which goes so well with whatever is happening on the stage to changing the entire background completely, it is always a job well done. The person in charge of the stage definitely did their job faultlessly this time around too without missing out on minute details which add to the beauty of watching the award show because the stage is the center of attention throughout. I truly appreciate the hard work put into making this entire experience not only visually pleasing but also a work of art. The script in general was alright, there wasn’t a lot of novelty in the jokes or the skits. 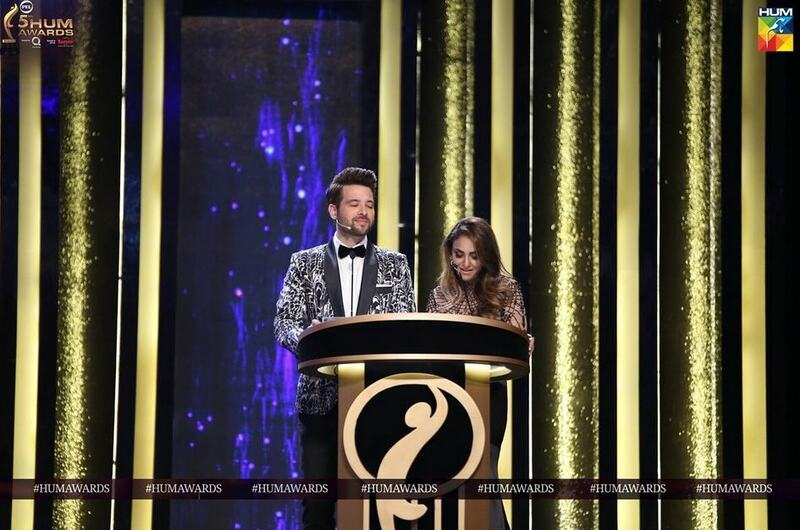 Like most of the award shows, the jokes revolved around TRPs and of course Humayun Saeed! I felt like Humayun Saeed himself is bored with these jokes! 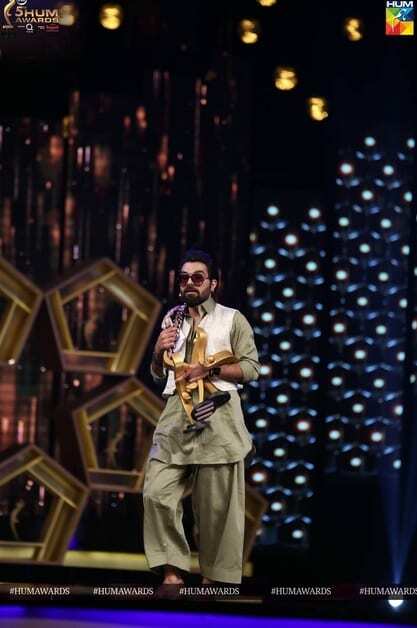 Yasir Hussain’s Pathan act seemed repetitive especially after watching Shadi Mubarak Ho. Some of his jokes however were hilarious and the best part of his act was that for a change he focused on also those actors who were not sitting in the front row. 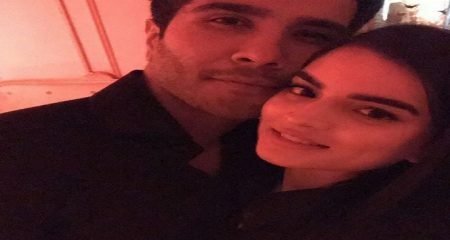 His joke with Saife Hassan was especially funny and original too because usually such jokes are directed towards the actors and singers. One thing HUM excels at is paying tribute to legends in their award shows. They do not only give an award but they do so in a way which shows that they mean it! 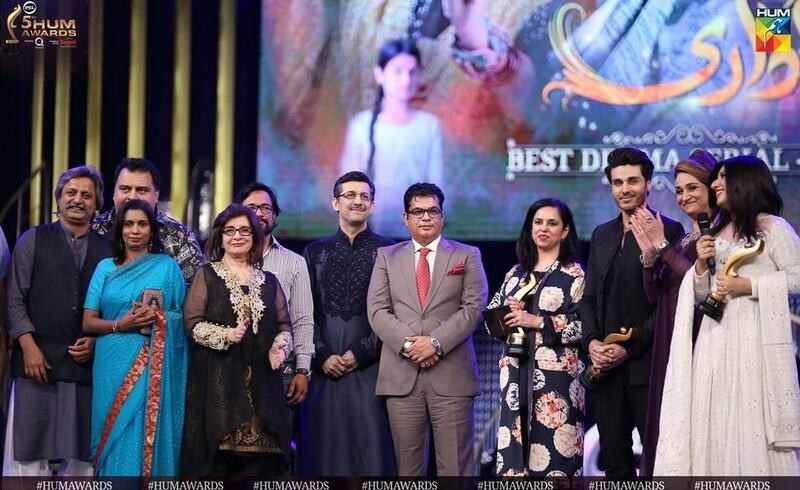 Farida Khanum deserved all the love and respect she received from the crowd, hosts and the director. 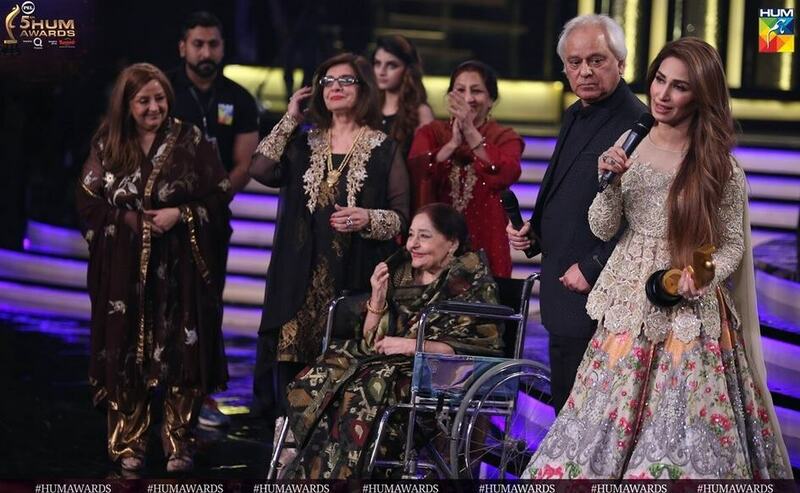 Reema Khan was the perfect choice for presenting the award because only someone with good command on Urdu language could have done justice to paying tribute to such a legend. 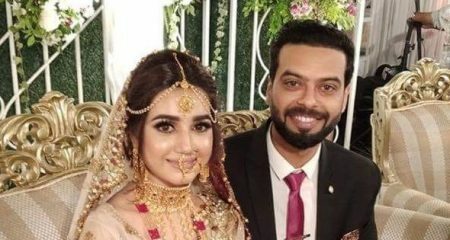 There were plenty of “bright karein” jokes during the ceremony and it was really funny watching Ayesha Sana “own” these jokes. 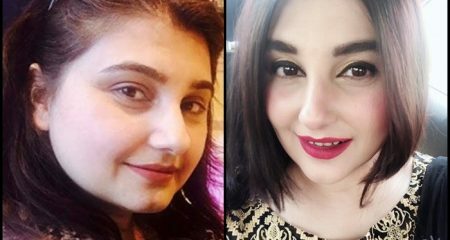 It takes a lot of courage to turn something like this into an advantage but Ayesha Sana has done just that! The crowd was one of the best aspects of this show because the way everyone cheered for the winners, laughed at the jokes, got emotional when there were tributes and most importantly enjoyed the show as a whole made each one of these people look like a big team instead of competitors. The reactions of the crowd were captured really well too by the camera men and edited perfectly too. Also, the focus wasn’t just on few celebrities in the crowd. Personally, performances which are hugely inspired by Bollywood aren’t my favorite part of an award show which should be reflective of our own entertainment industry but at least this year the songs were from our own films. The opening performance was similar to the ones we have seen in the previous years too, the costumes and the dance both had nothing new to offer. 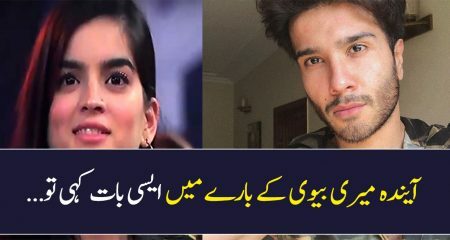 The most shocking part however was Shahroz Sabzwari and Sarish Khan’s performance because I wasn’t expecting HUM to endorse their upcoming film. Apart from this, the outfits, performances and especially the song Sarish danced on was substandard. Mehwish Hayat’s performance was shown in the promos several times therefore I expected more from it. There wasn’t enough energy in her performance and you would expect HUM to work harder on the dresses which all of these celebrities wore during performances. 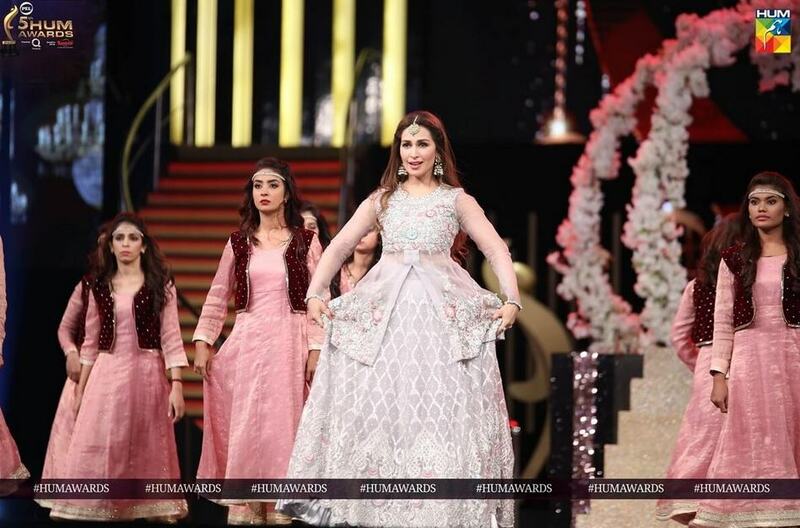 Kubra Khan and Ahsan Khan’s dresses and performances were better than the rest but Reema Khan’s dance performance however was the best since it was a true depiction of her talent, it was graceful and she was the only one who wore a classy outfit while performing. Watching Sajjad Ali perform on stage was like a dream come true and that dream became a beautiful reality because of the fact that this entire performance was so well rehearsed and well put together. 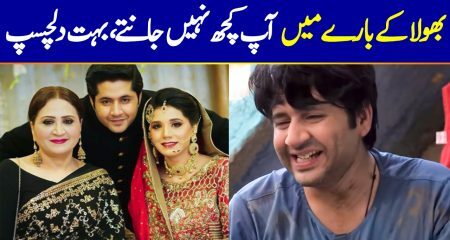 Even now Sajjad Ali has the same presence and is still at the top of his game even though he isn’t seen performing on television or shows any more. The youngsters Momina Mustehsan, Asim Azhar and Ali Sethi sang really well too. 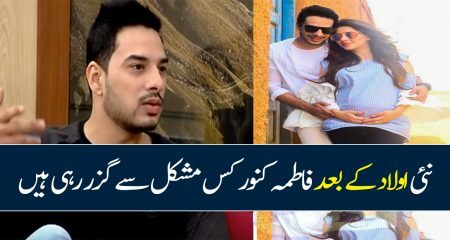 Ali Sethi and Asim Azhar however were more lively and confident on stage, Momina Mustehsan’s dress got in her way a lot of time, she appeared to be uncomfortable and distracted. 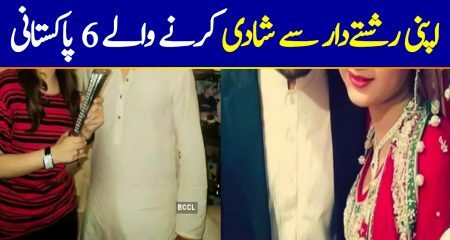 The tribute to Junaid Jamshed was sweet because all those people who were really close to Junaid Jamshed were a part of it but at the same time I was disappointed because I was expecting all the songs to be the ones which were sung by Junaid Jamshed. 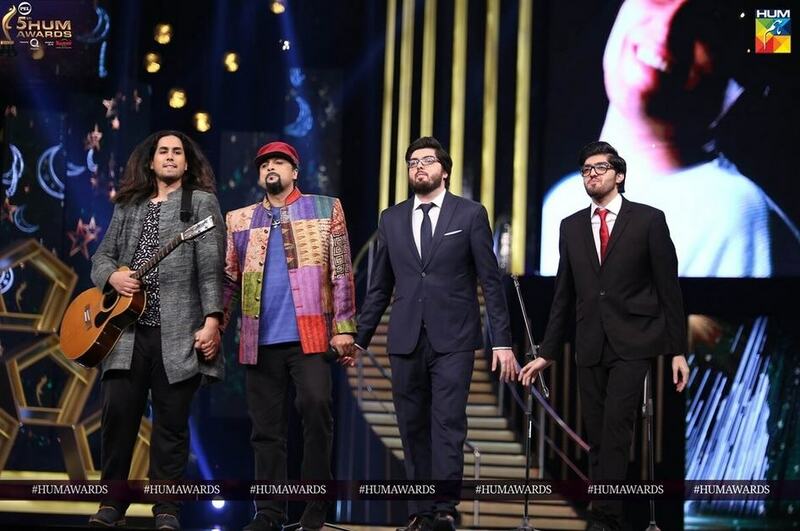 Overall, this year the HUM awards were really well put together and had some unforgettable performances to its credit but just like every year there was a lot of emphasis on English language because of which even some of the celebrities who did not feel comfortable speaking English felt they “had” to give their thank you speeches in English. I especially liked the way Sania Saeed accepted her award and her thank you speech. 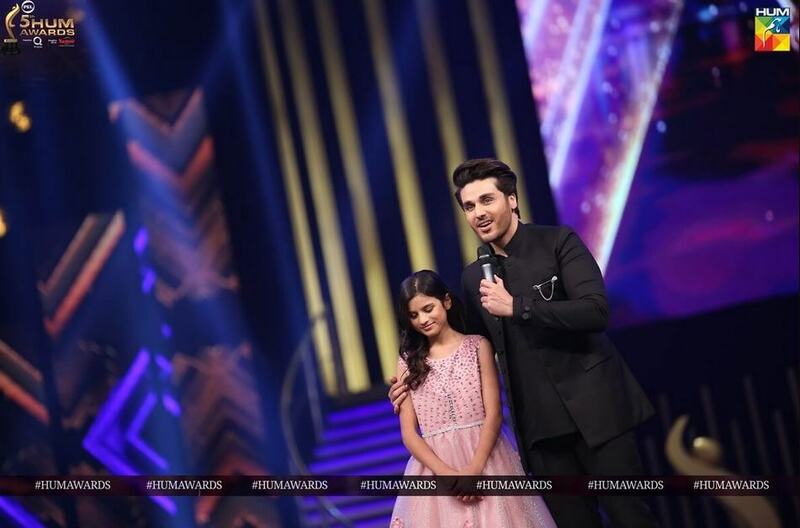 Also, the manner in which Zebu of Udaari was appreciated by Ahsan Khan and the confidence with which she shared how she felt about her experience was endearing. How many of you watched the show? 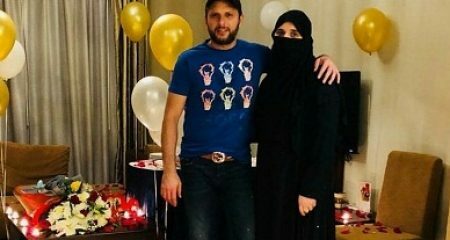 Do share your thoughts about it.